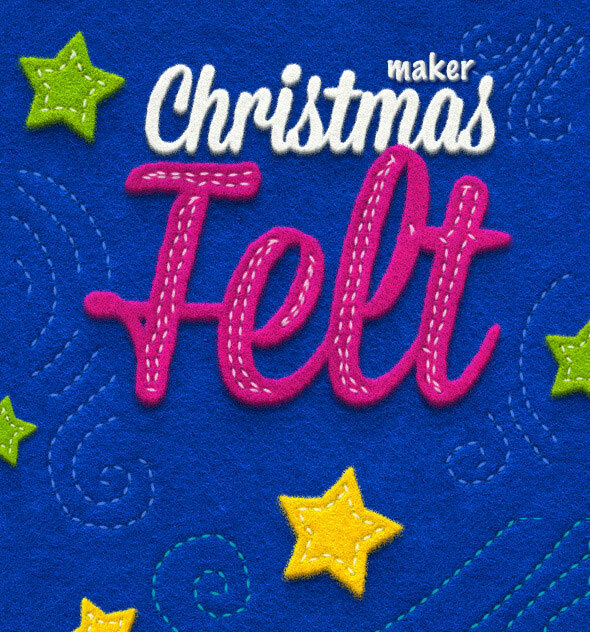 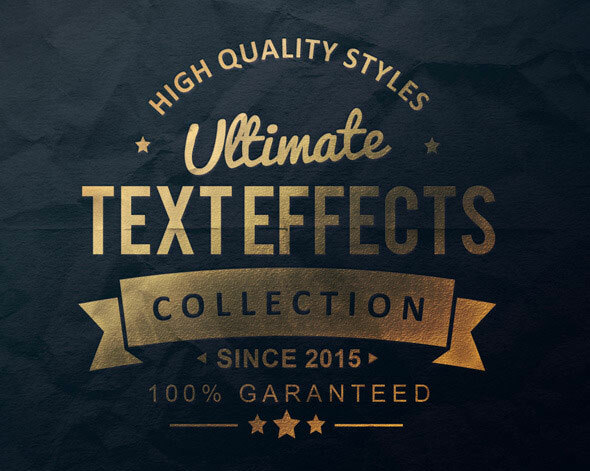 The use of text effect is a great addition to almost any design project. 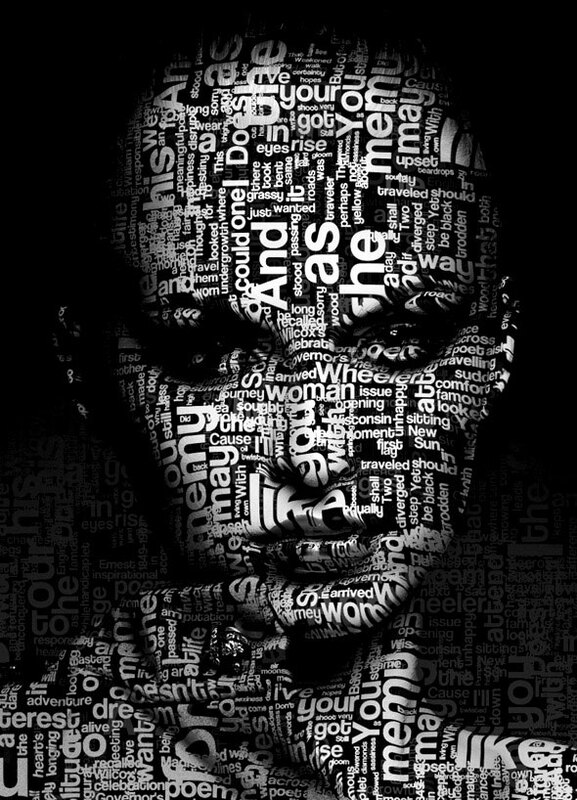 It makes the text look more interesting, adds depth to the design, and is definitely an eye-catching element when created nicely. 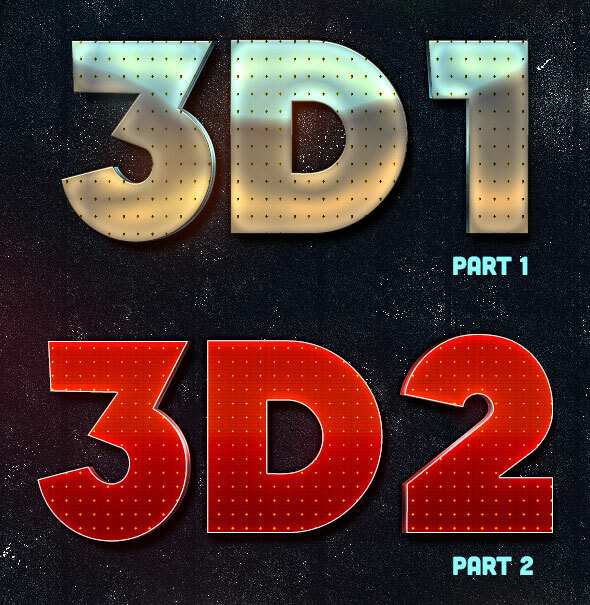 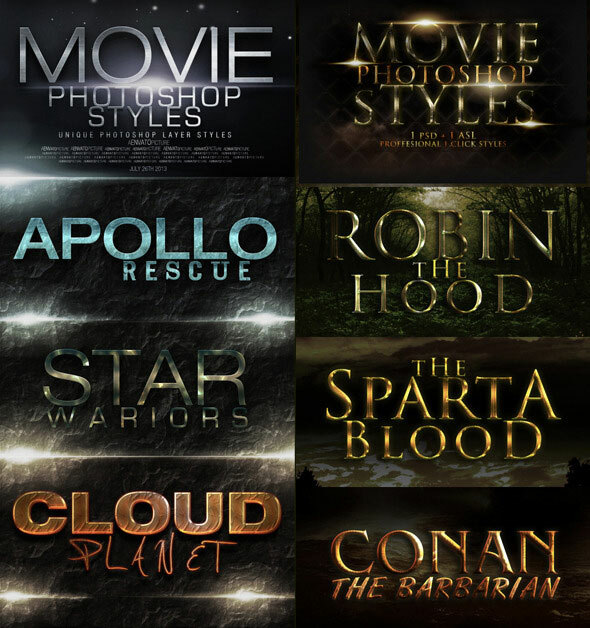 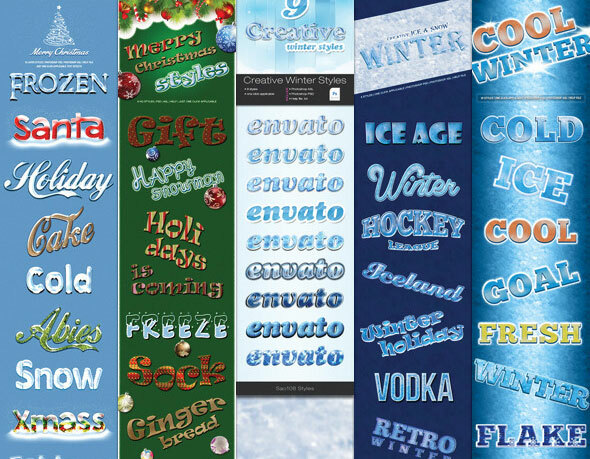 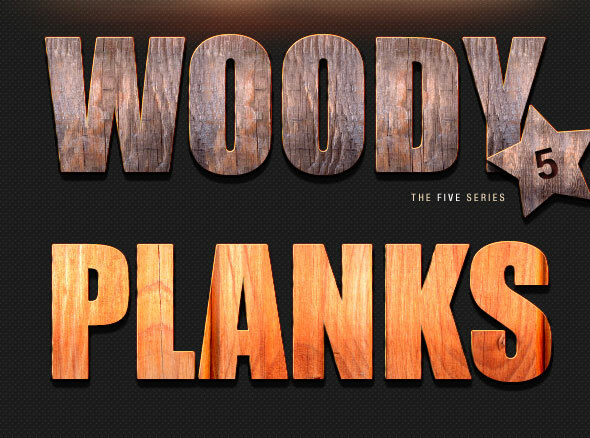 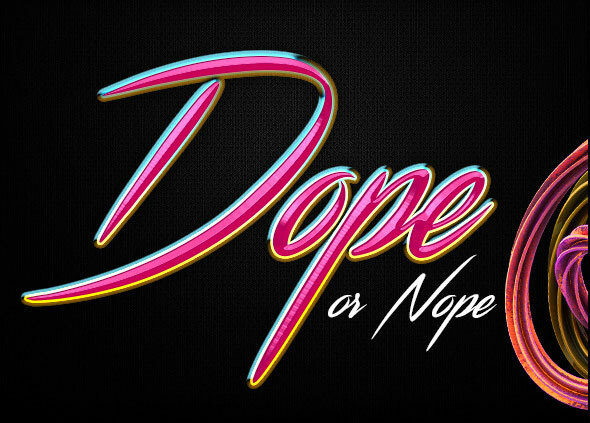 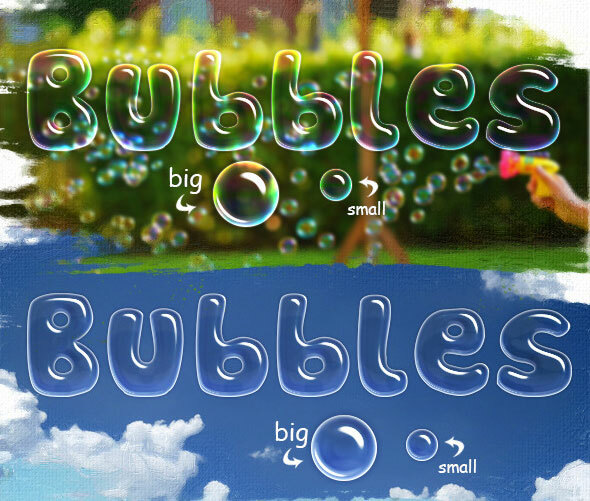 So here is collection of 40 best Photoshop actions & layer styles for creating eye-popping 2D & 3D text effects. 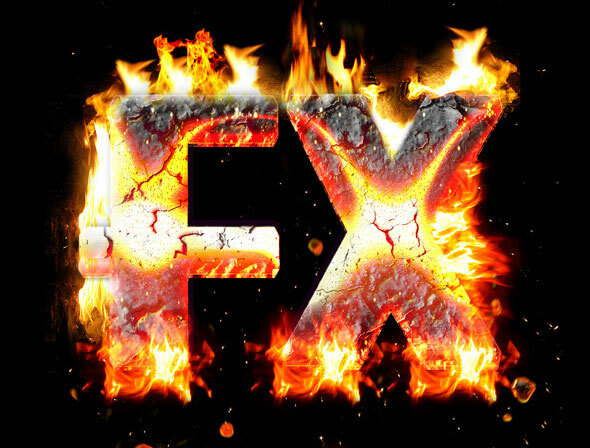 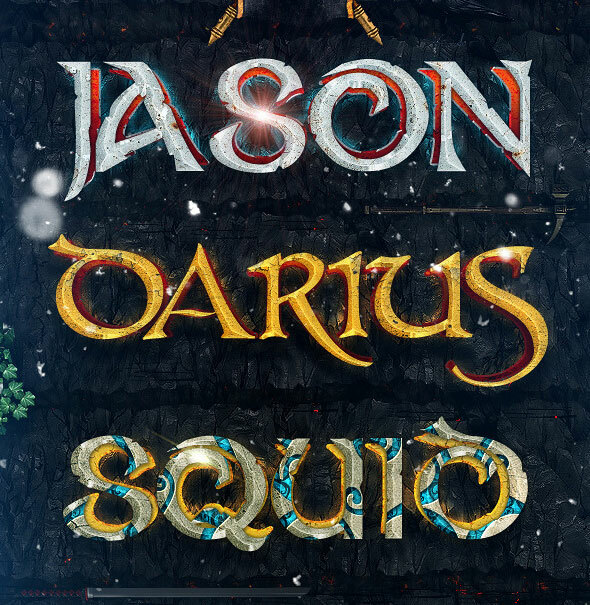 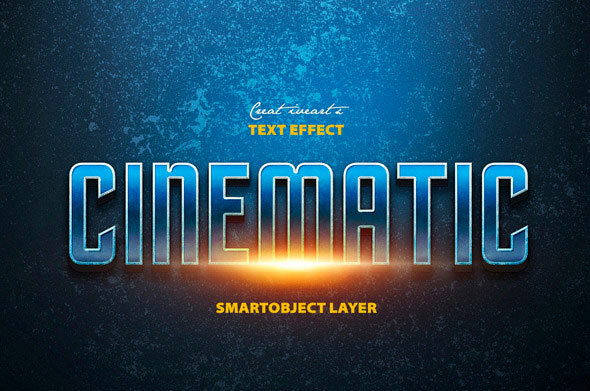 10 unique and exciting action game and fantasy text effects for photoshop. 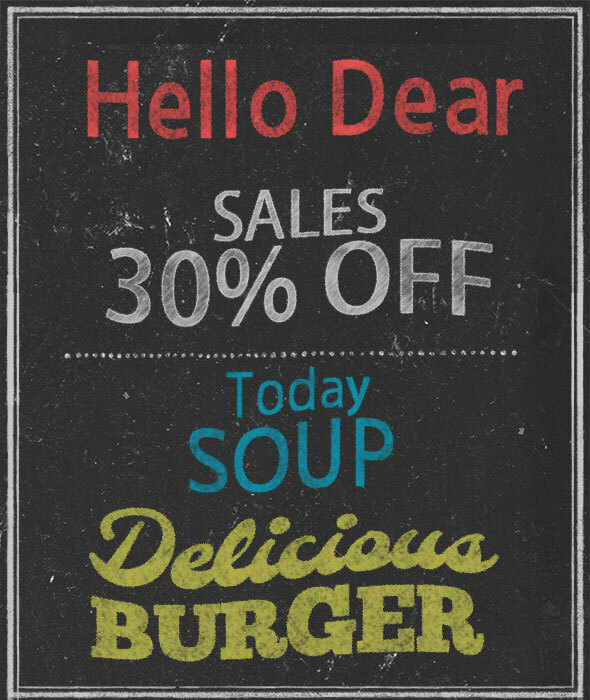 A realistic chalk PS style with .psd file and .asl file. 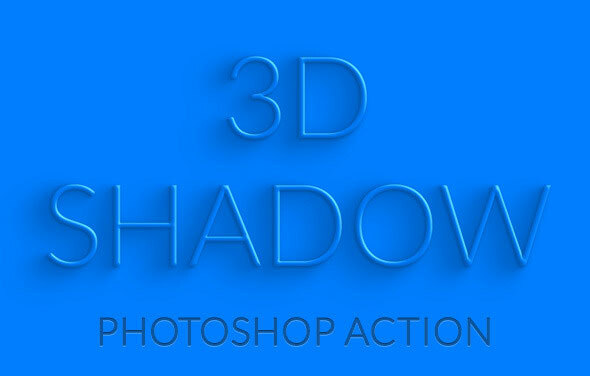 Easy to modify the color and the the text in the given .psd file . 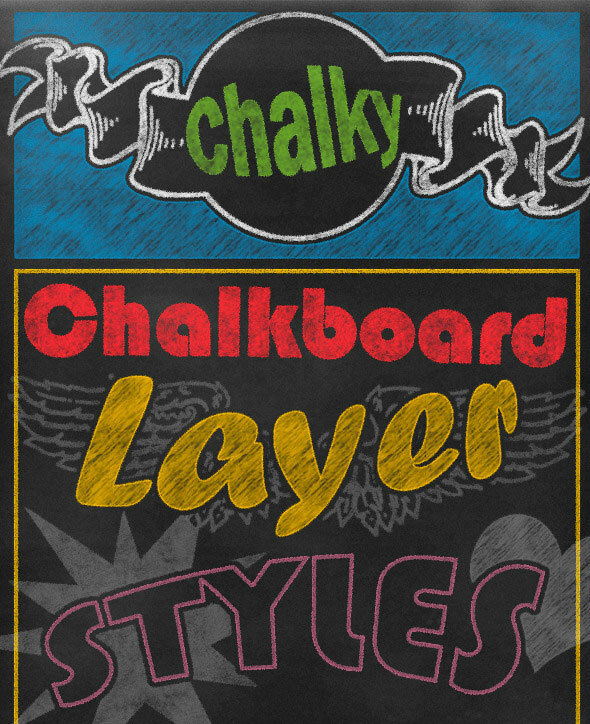 4 chalk PS Styles. 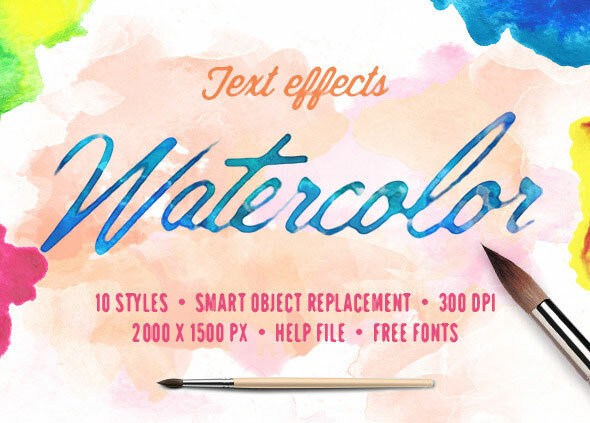 Can be applied on any fonts and transparent layers in Photoshop. 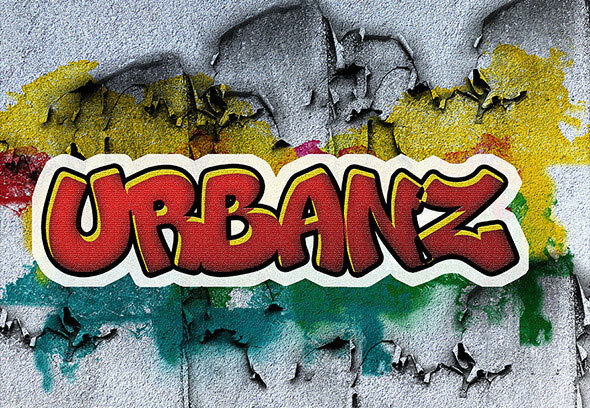 a set of Photoshop Text Styles called Graffiti effects for your Photoshop texts. 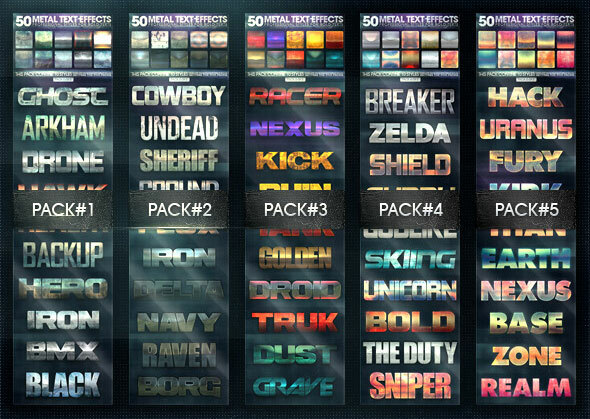 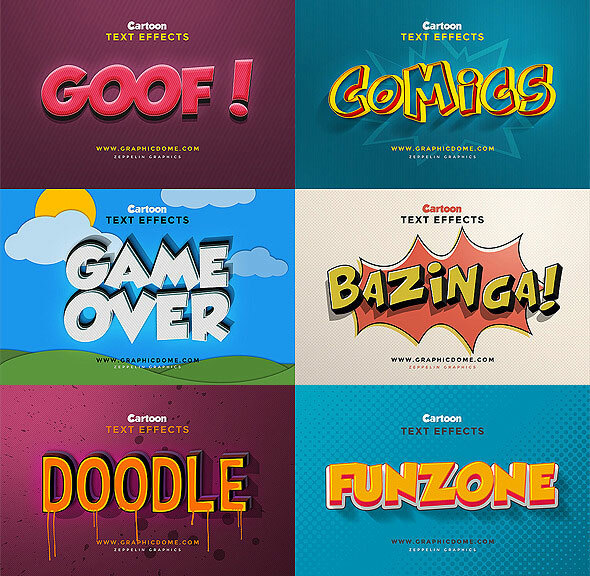 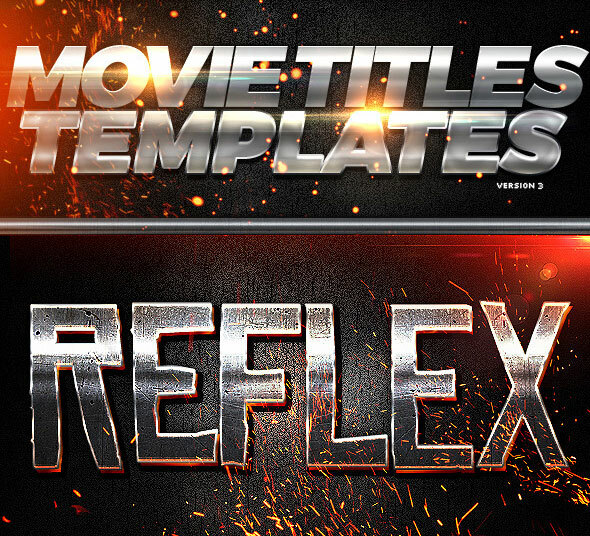 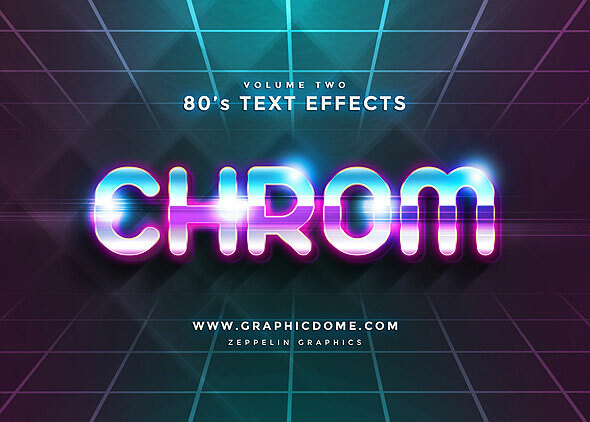 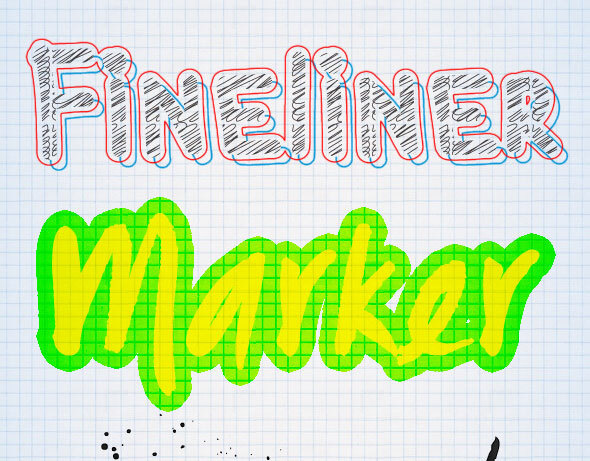 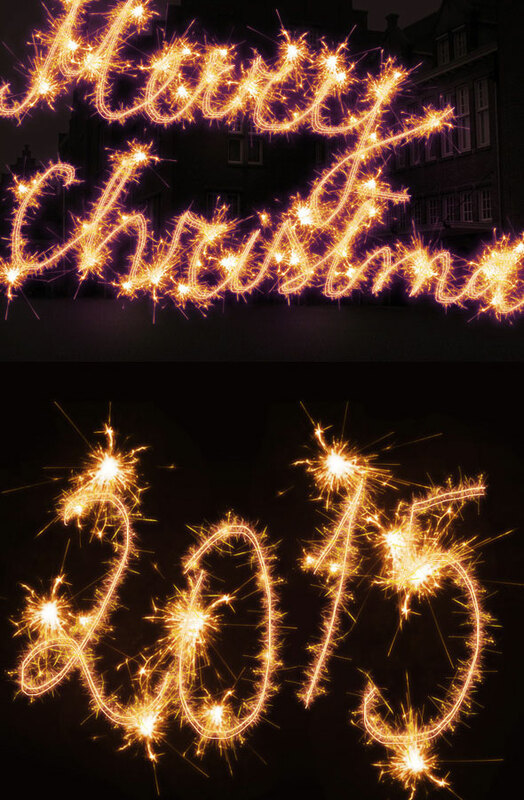 These can help you save a lot of time while creating similar text effects. 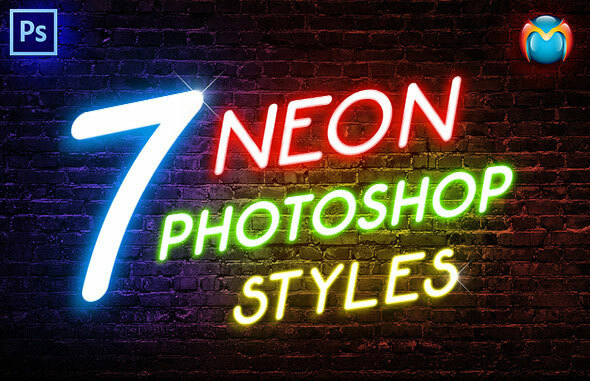 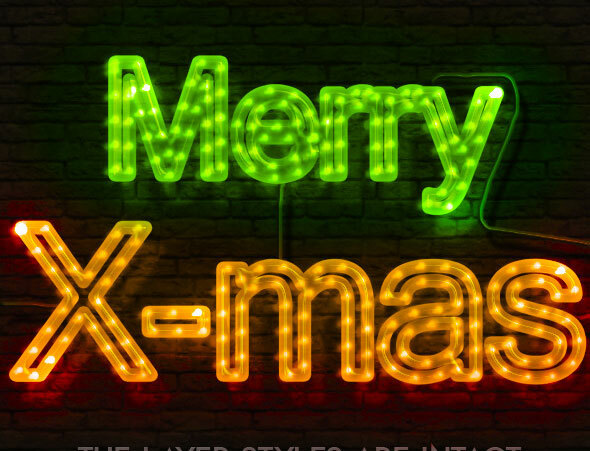 This set contains 1 Photoshop action with styles intact that will allow you to create realistic LED rope light signs out of any text and/or vector shape. 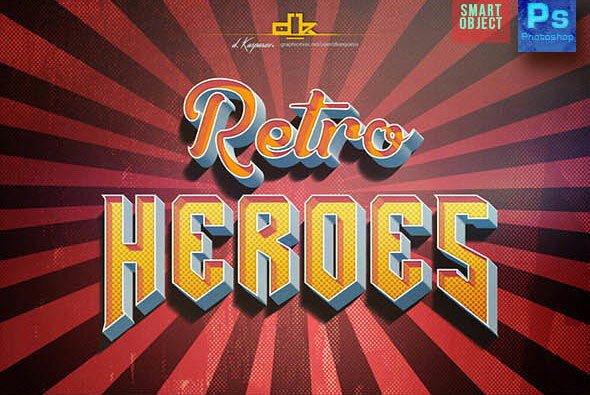 Watch the example of beautiful work that was designed by Koke Romero using current action set. 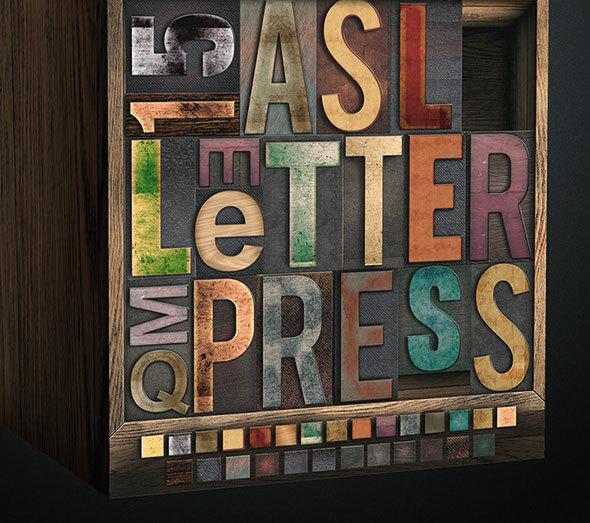 Letterpress styles are fun and easy to customize. 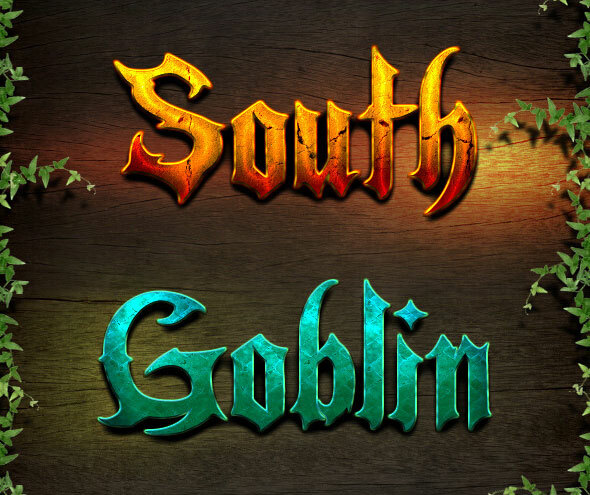 Simple edit with your own text, or if you wish to create your own template I have included the ASL files. 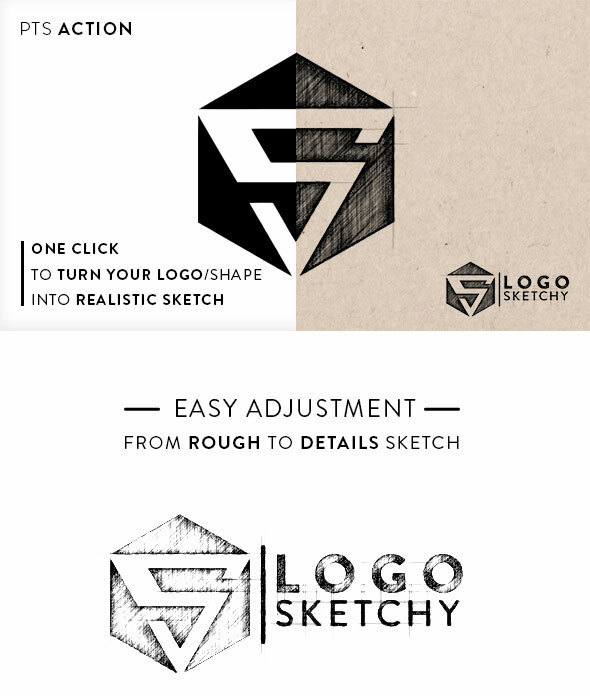 Photoshop action automatic to turn any logo (graphic, font, shape, vector, smart object) to beautiful & realistic sketch with one click. 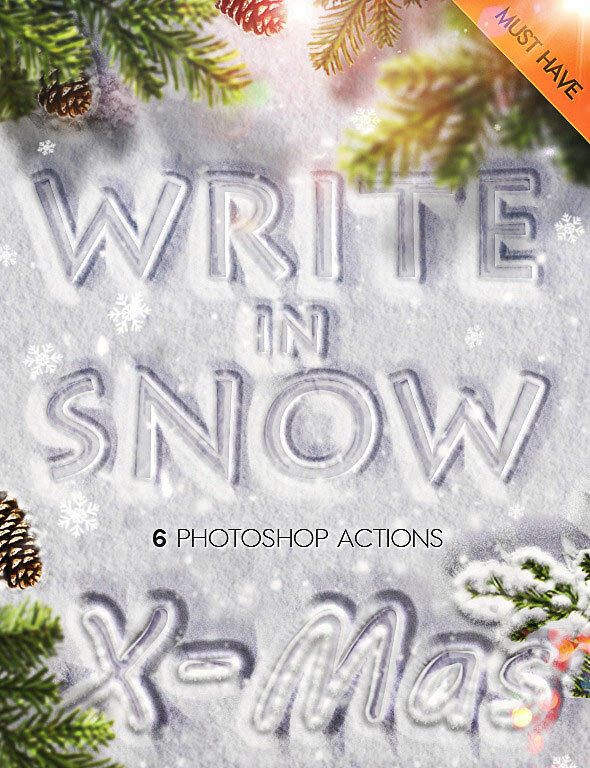 Photoshop actions with styles intact that will allow you to create realistic sparklers light trail effects out of any hand drawn path. 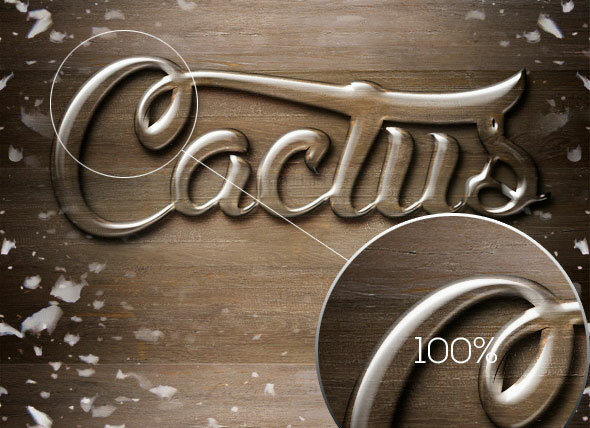 Carved-in Action, create Fully editable document from selected layers with 1 click and 1 stop for transform desired perspective. 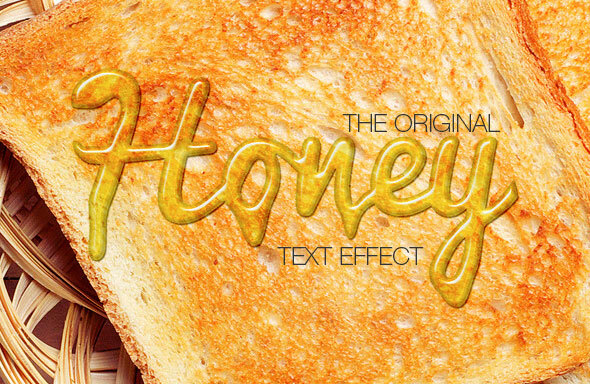 Have your own text in a cool and realistic looking honey style. 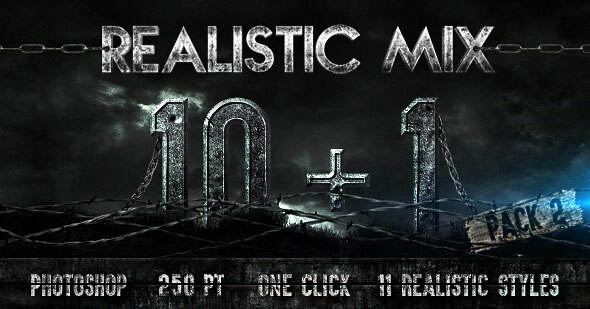 It takes only a click and you can be happy about the result. 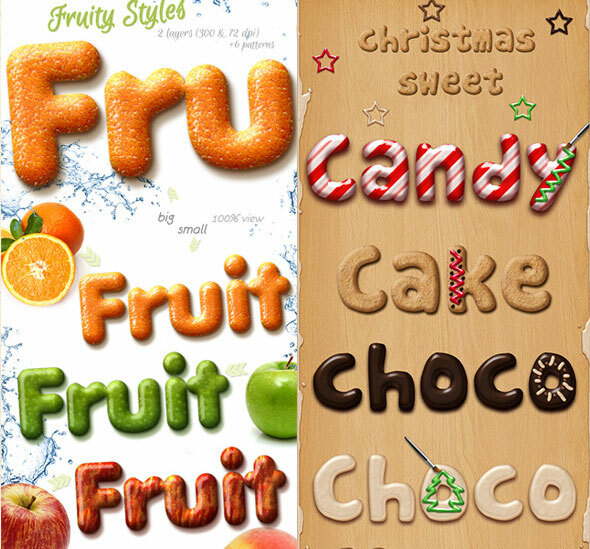 You have the opportunity to choose one of 2 different styles. 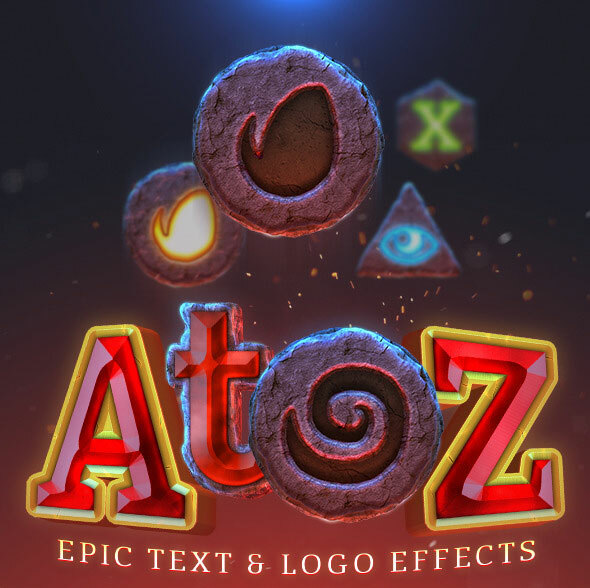 Amazing 3D shadow effect to add on anything you want, texts, shapes, objects… You can choose the light direction and play the action to see the magic! 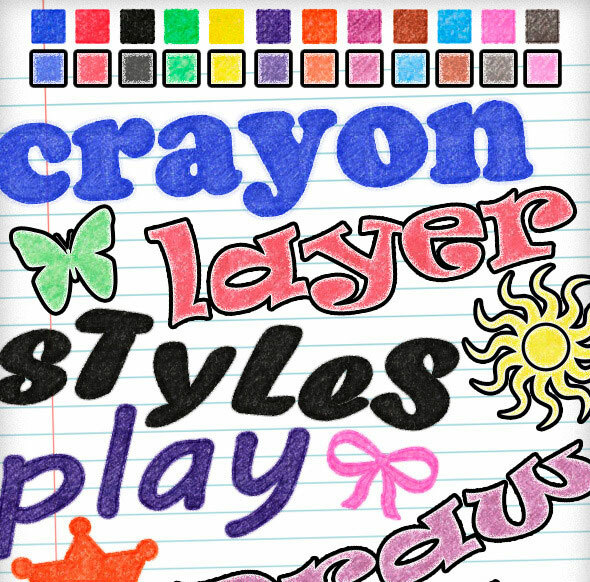 24 crayon layer styles. 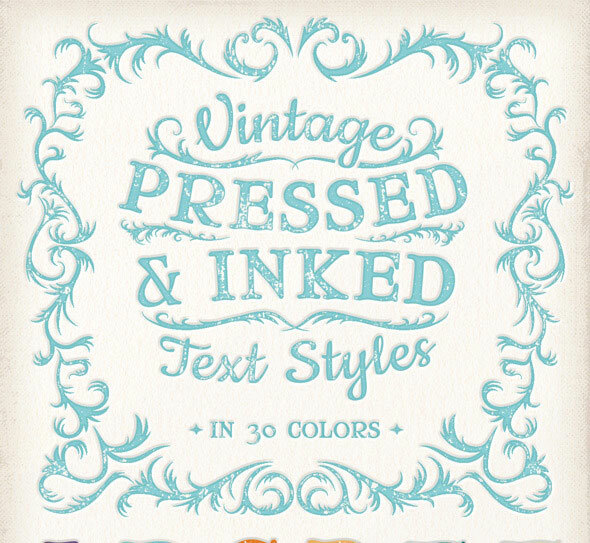 Perfect for text or objects, will give that hand drawn crayon look. 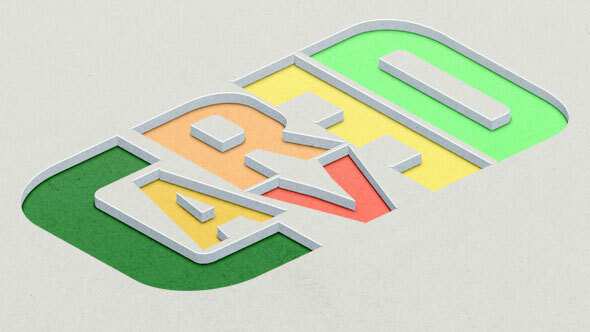 Works great for Icons and Buttons.